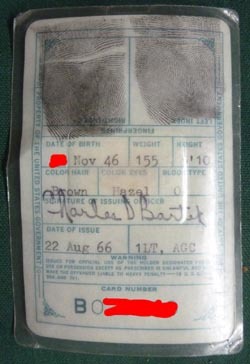 This is a laminated Military ID Card issued August 22, 1966. 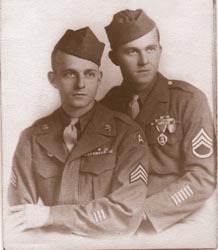 Soldier served in Germany as a Radio Instructor. 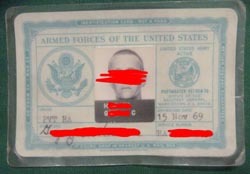 His estate included a Green Beret which he received from a class he taught to a group of Special Forces - they made him an honorary member.